SPOILERS!!! 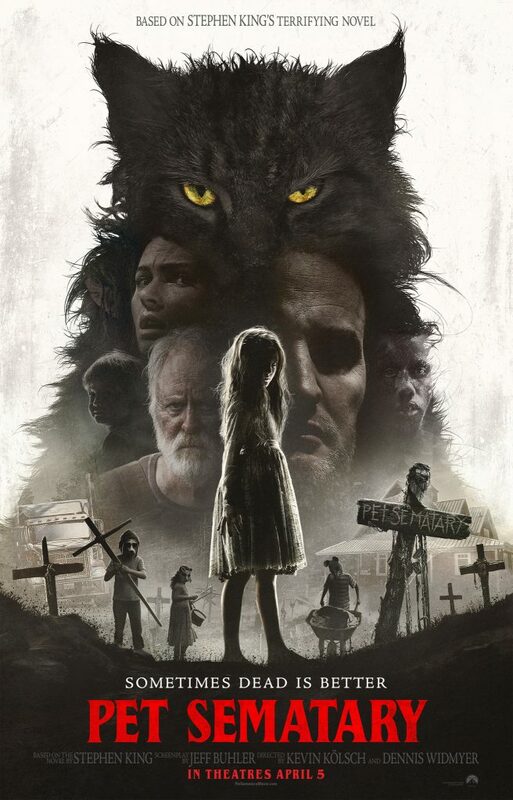 Anthony, Shawn, Chris, and Suzy take in the first showing of Kevin Kölsch and Dennis Widmyer’s adaptation of Stephen King’s classic horror novel Pet Sematary at their local theatre and have some pretty mixed reactions. Hear them unpack what they saw directly after they saw it, and try to come to terms with the pros and cons.